2018 Honda Odyssey base price starts at $29,990 to $46,770. MSRP and invoice price goes from $27,429 to $42,734. 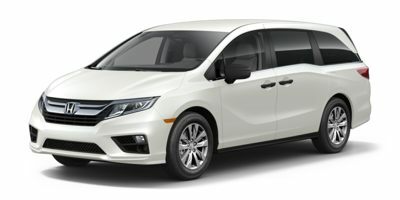 To provide context to the pricing for 2018 Honda Odyssey and enable you to compare the 2018 Honda Odyssey price with other vehicles, we have crunched the numbers to show you the MSRP range, average MSRP, invoice price range, and average invoice for each car category that the 2018 Honda Odyssey belongs in.